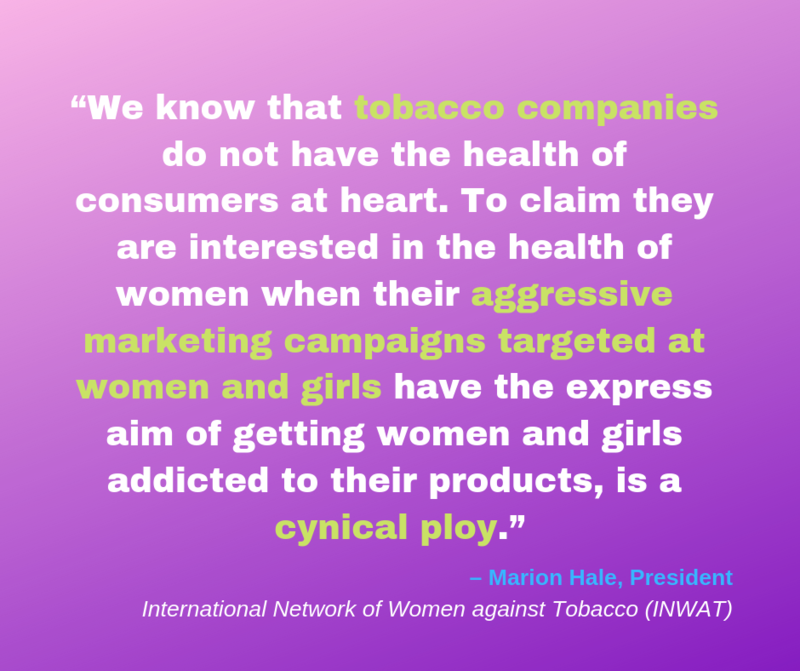 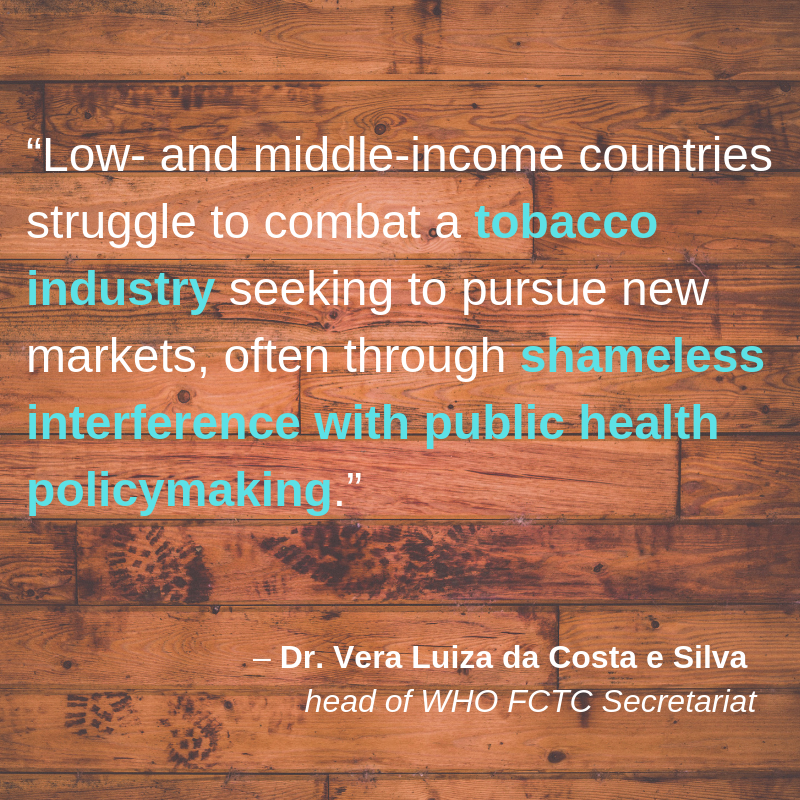 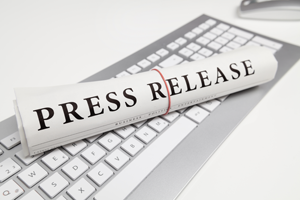 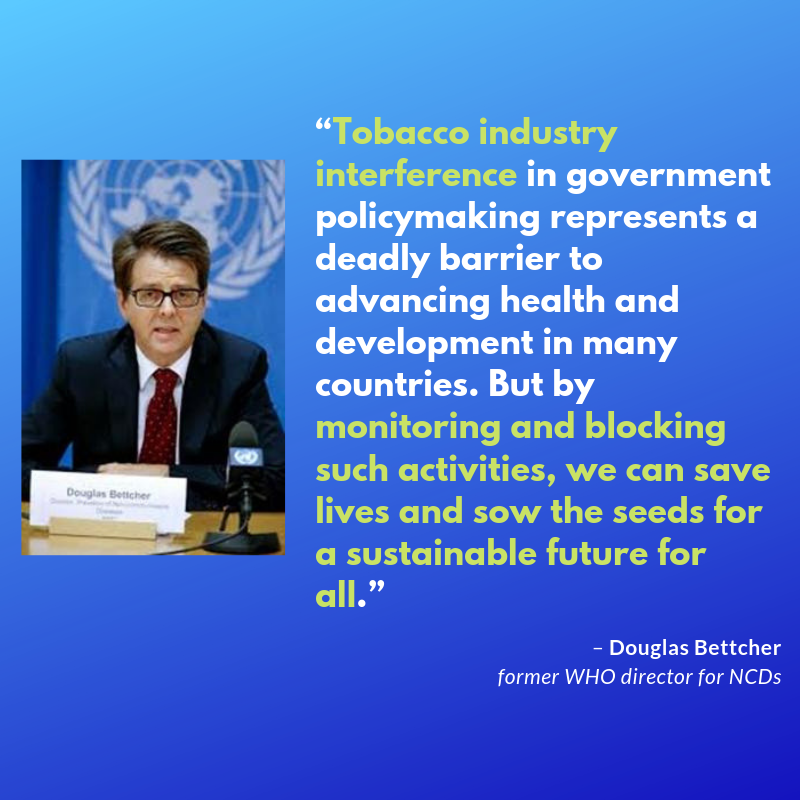 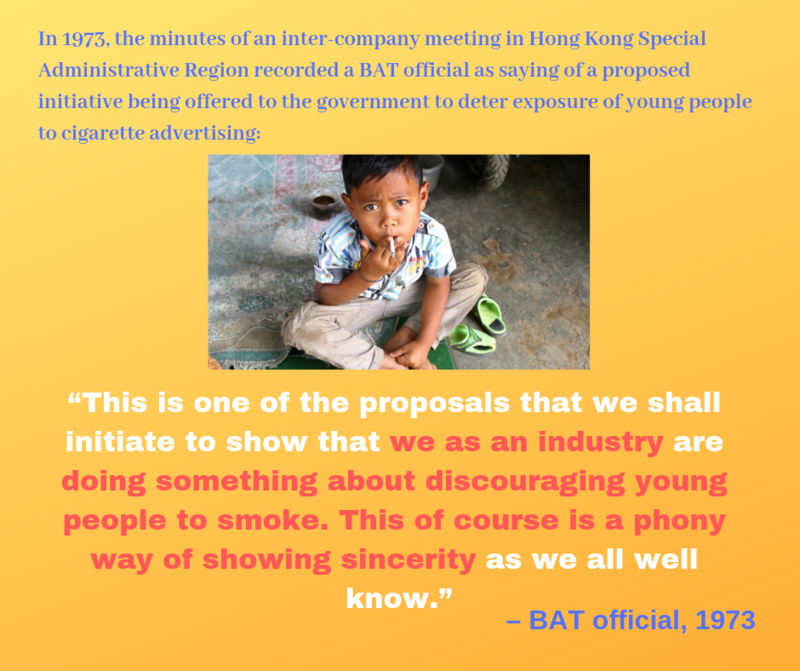 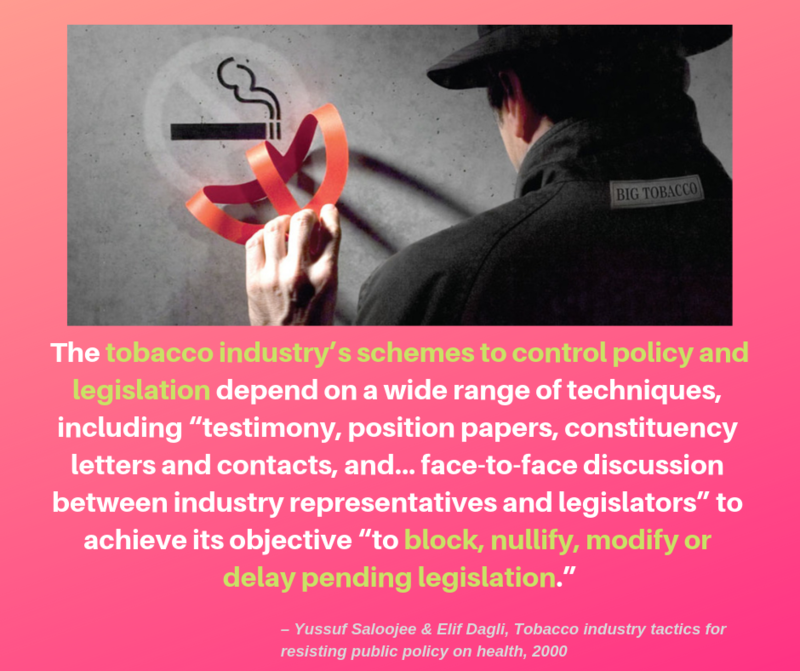 Secretariat of the WHO FCTC urges Parties to ban all forms of tobacco advertising, promotion, and sponsorship in all motor sports. 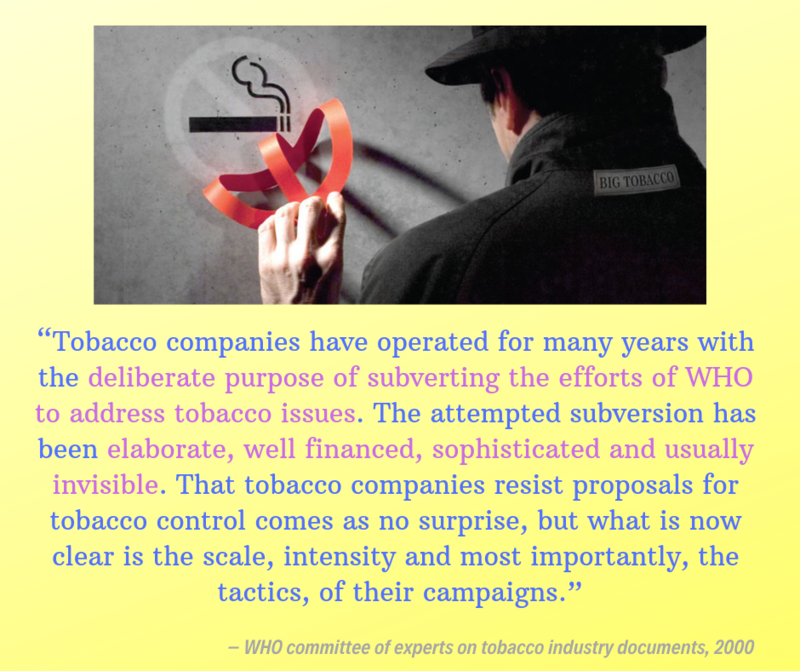 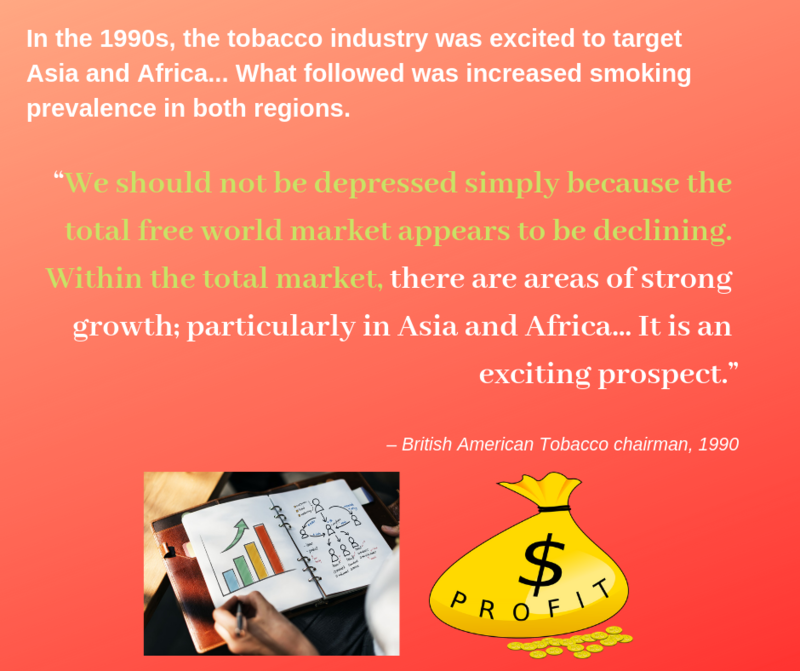 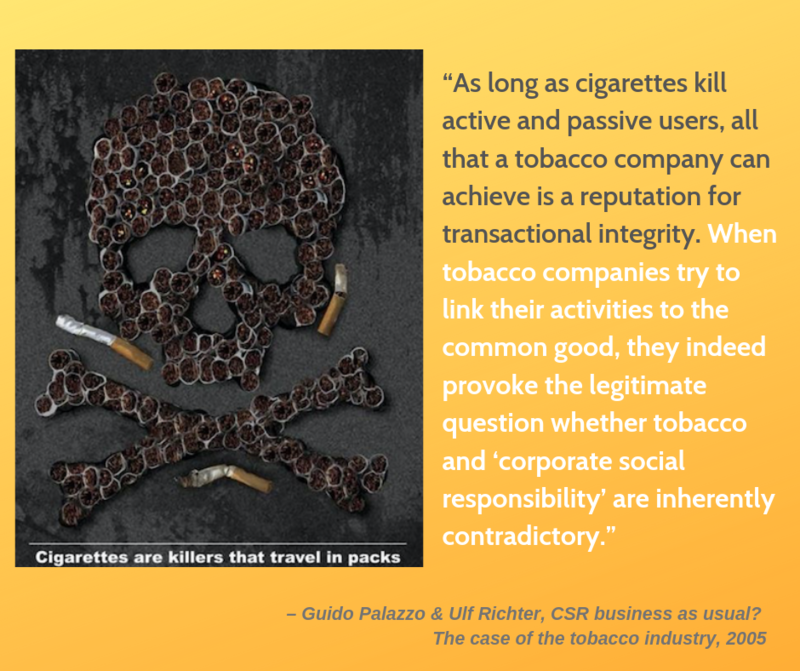 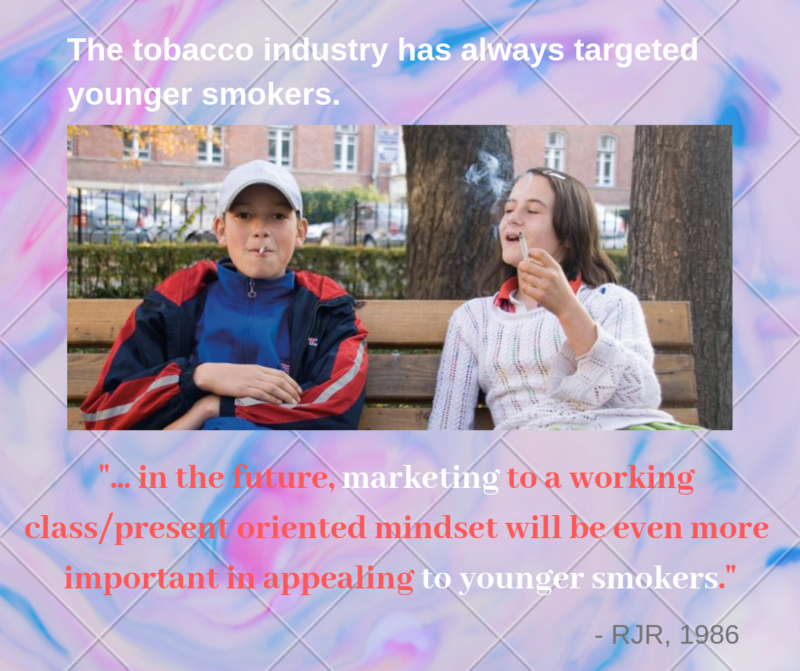 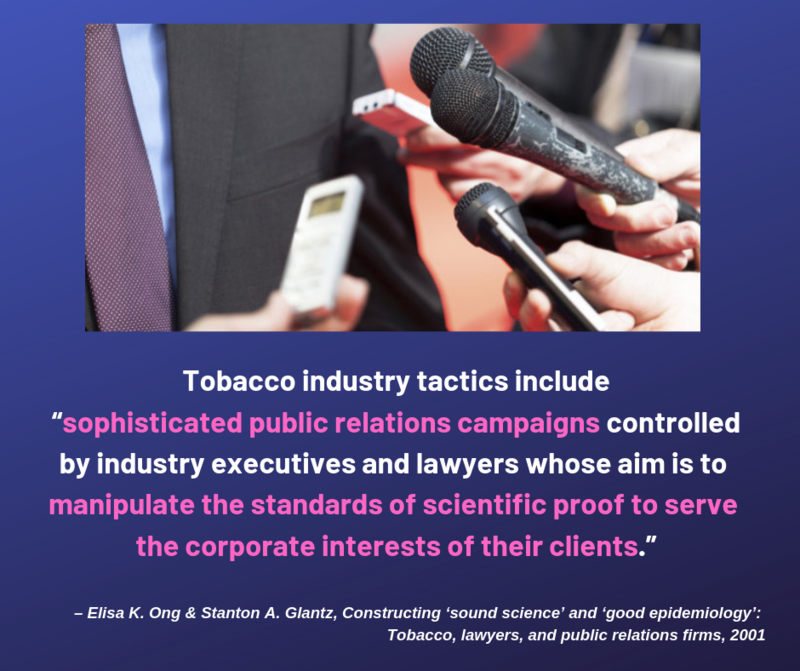 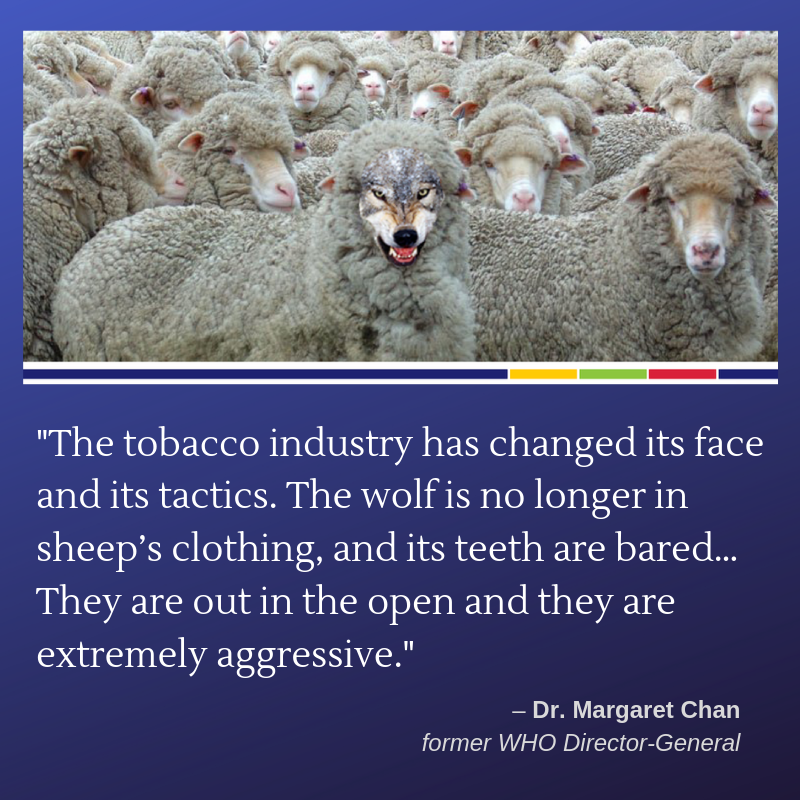 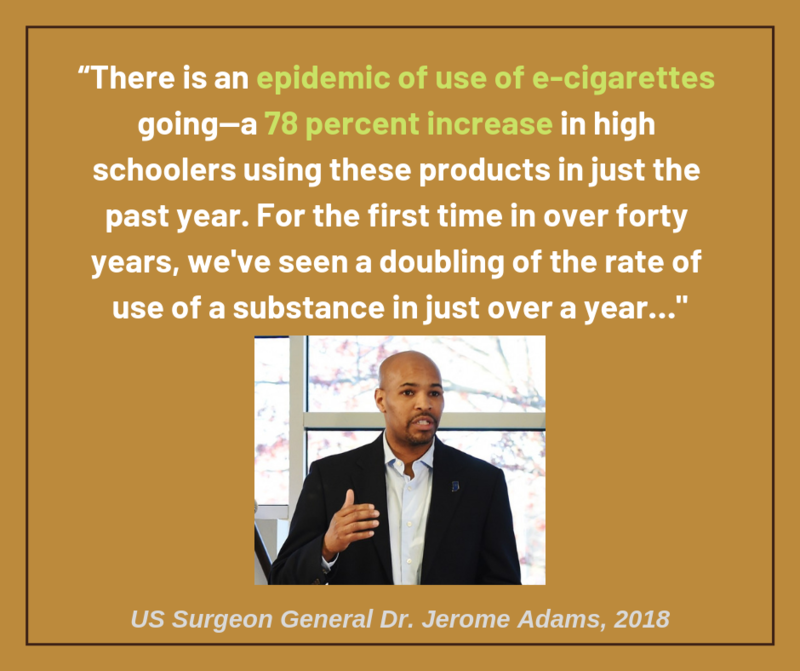 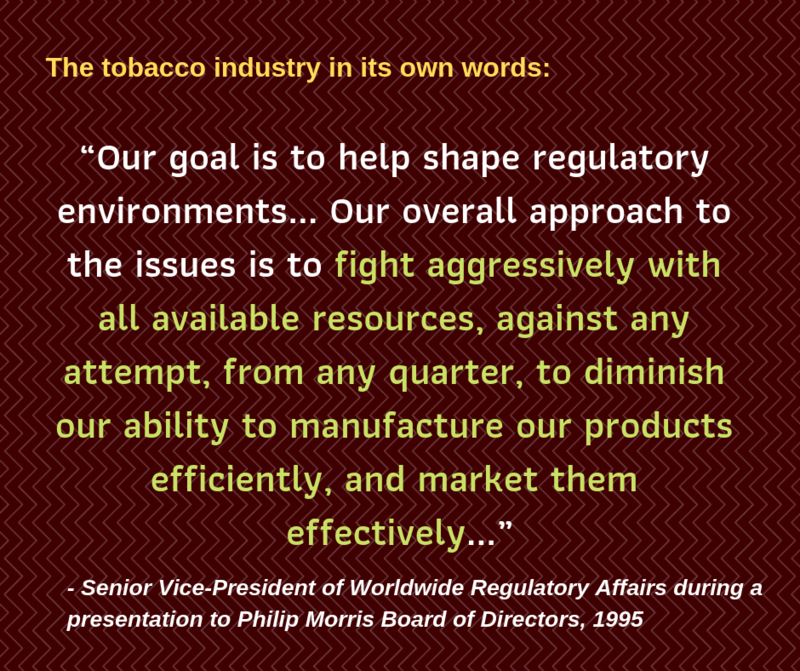 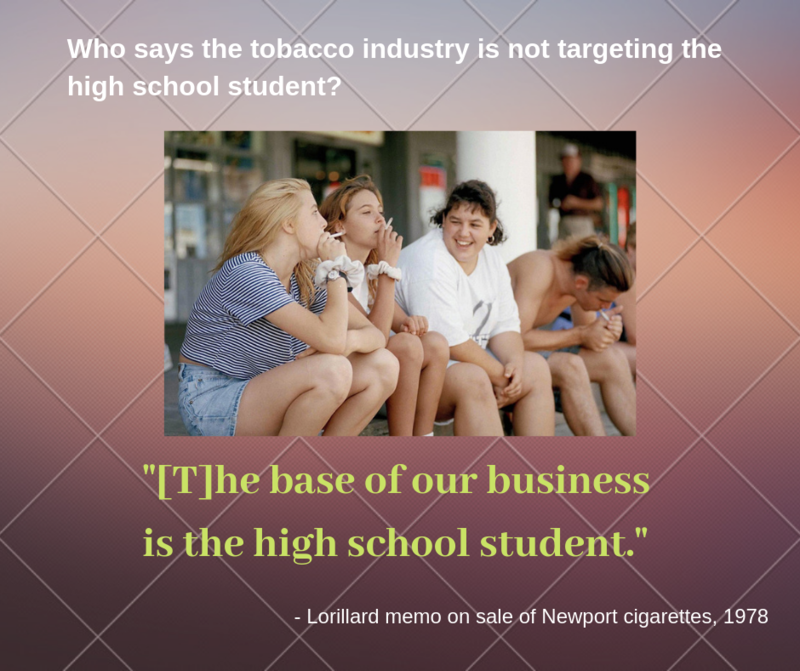 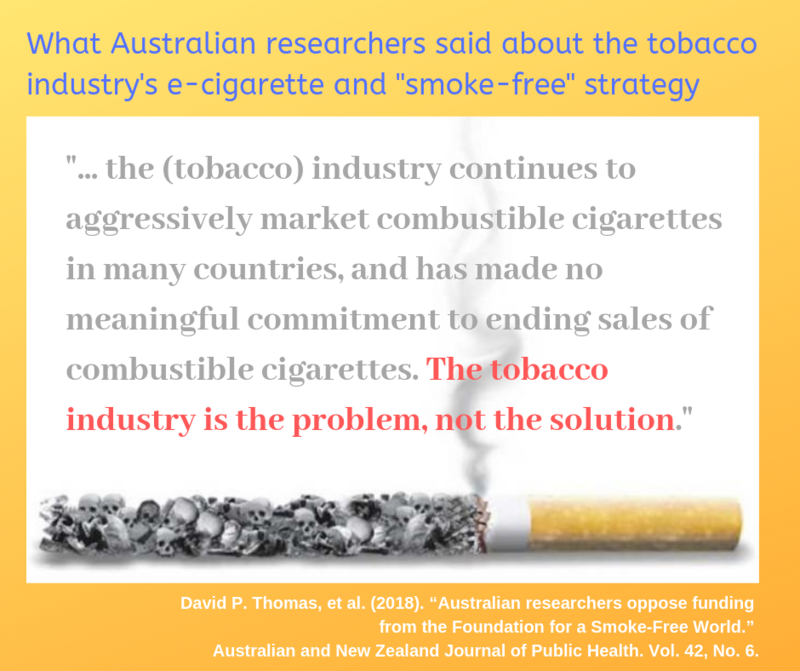 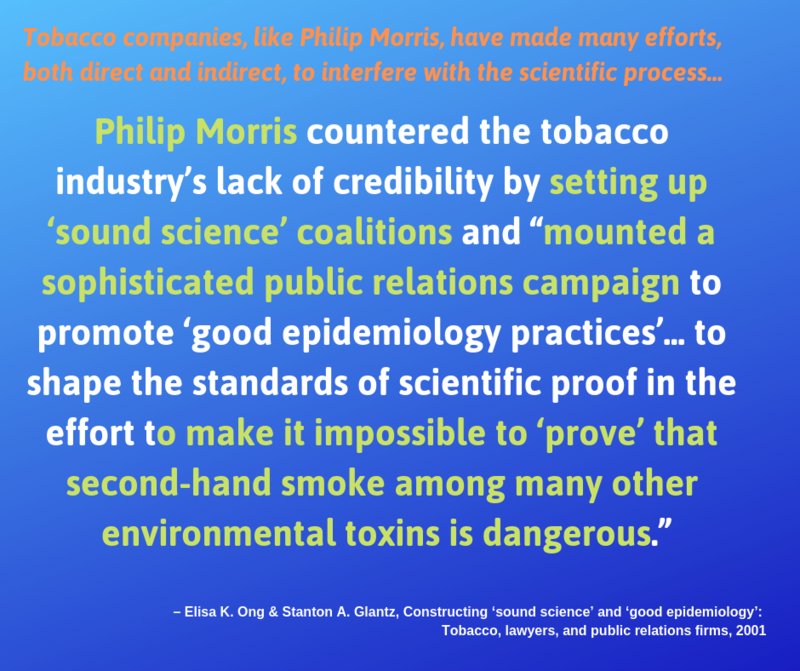 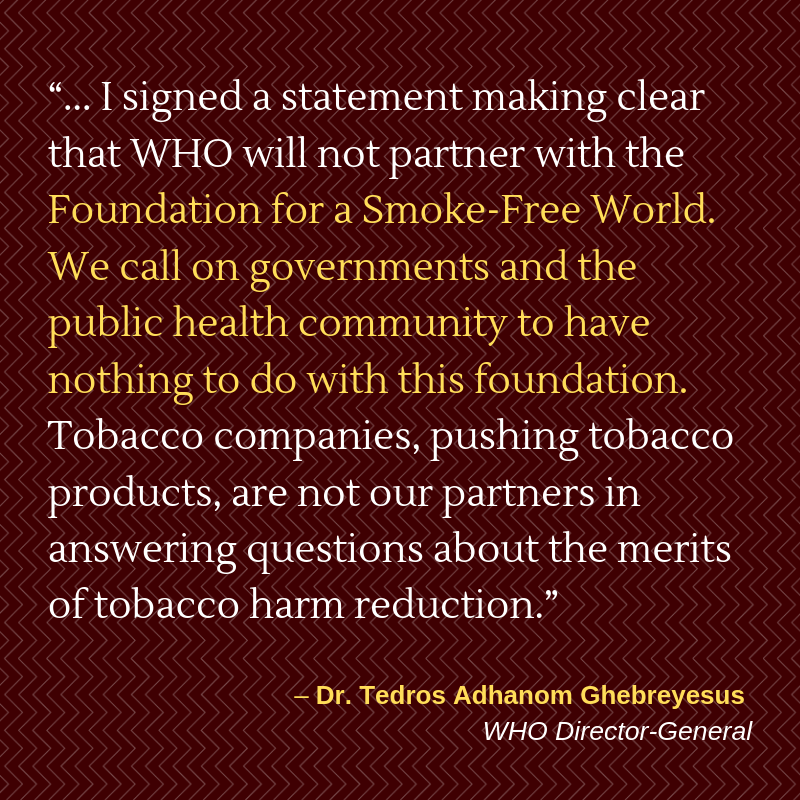 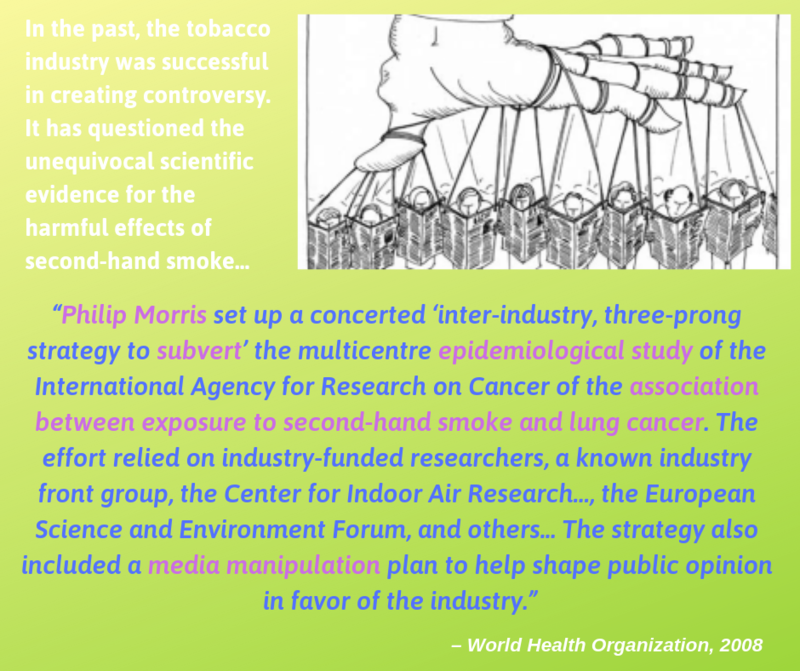 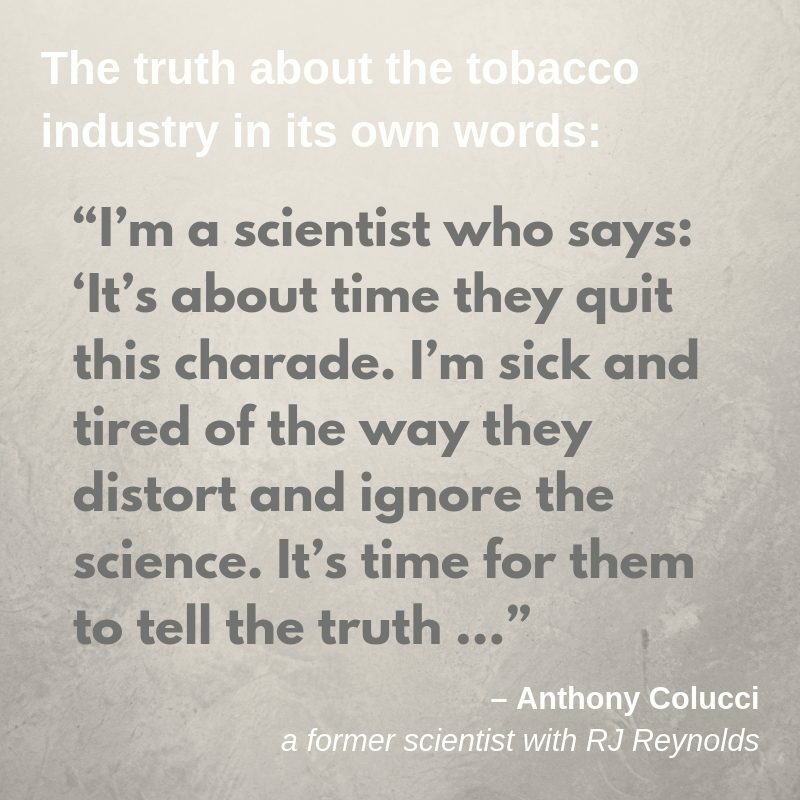 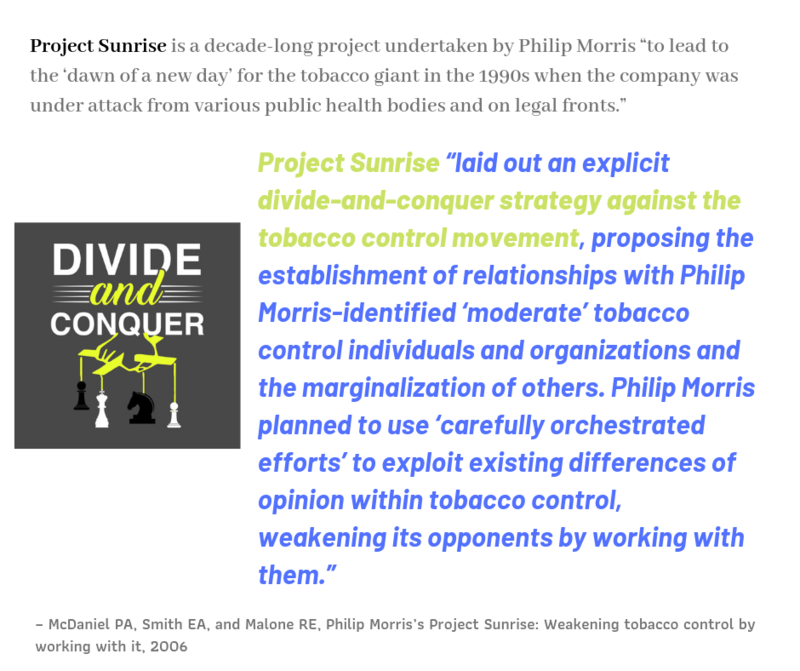 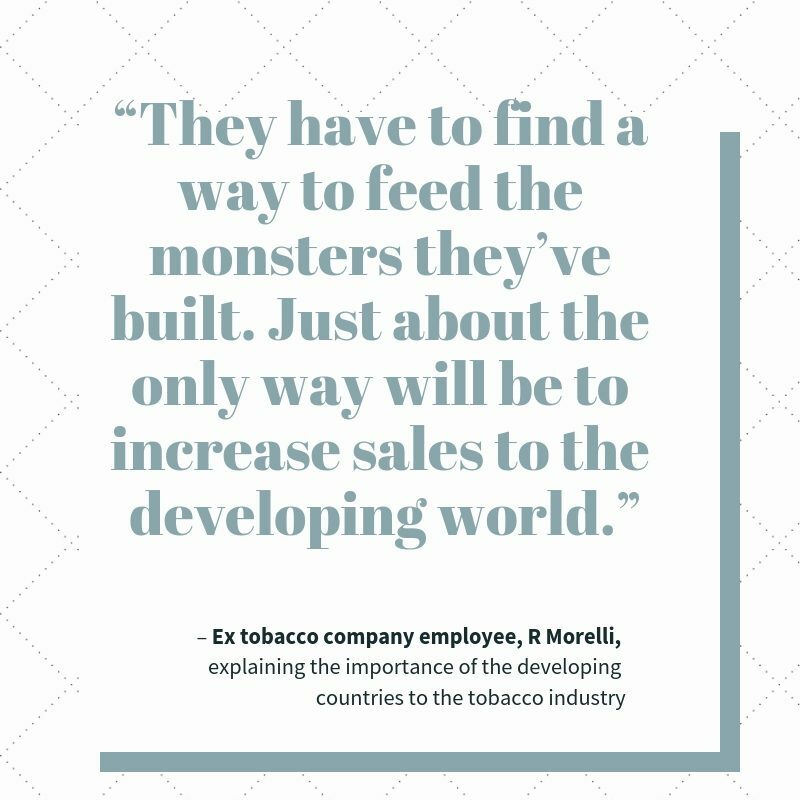 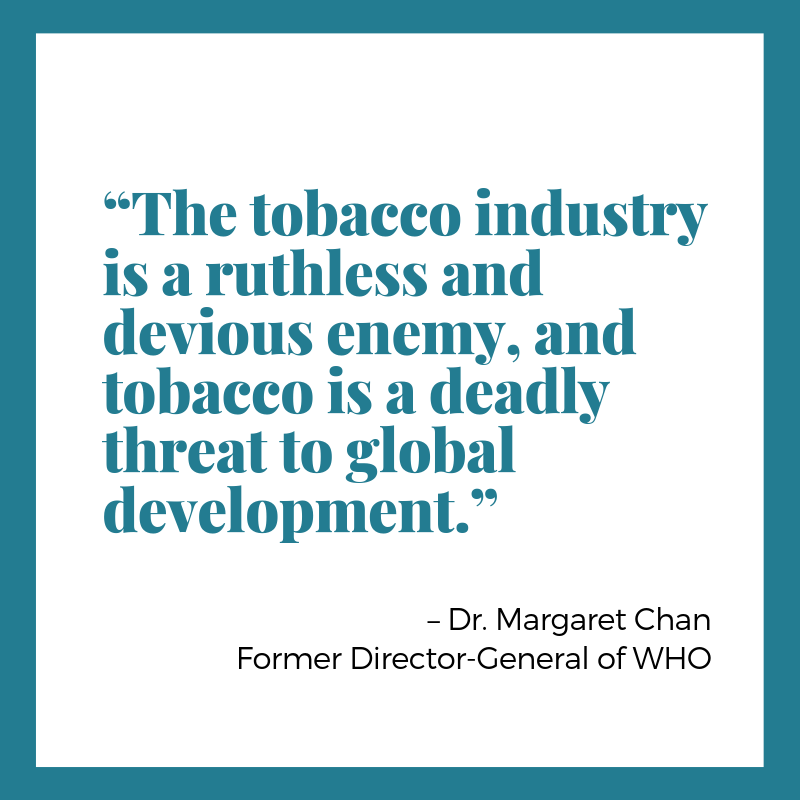 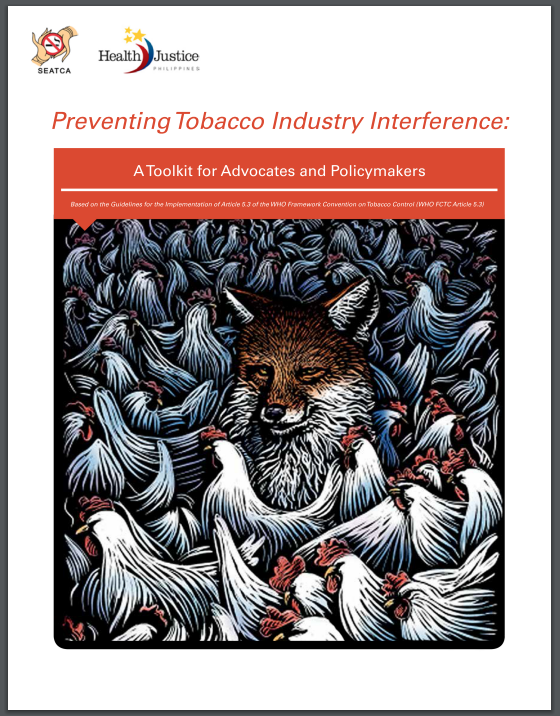 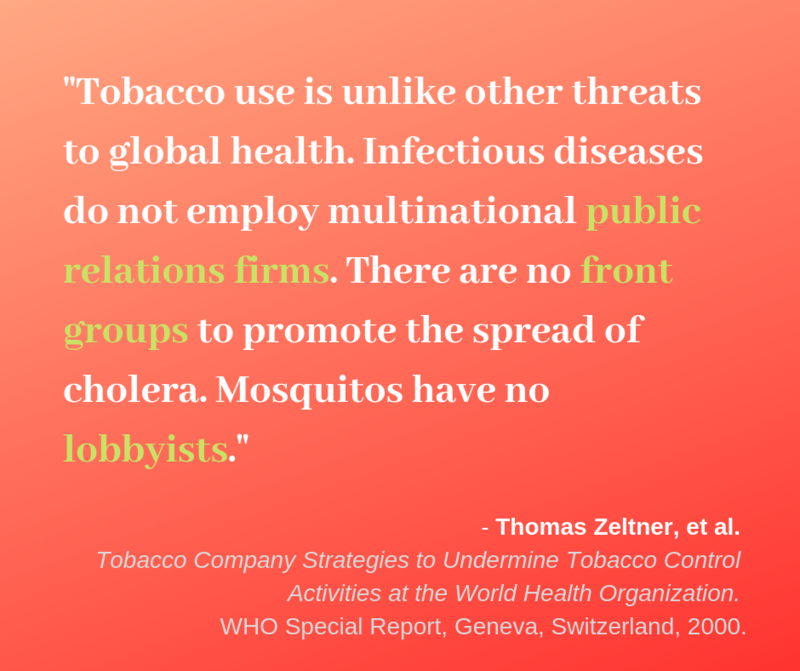 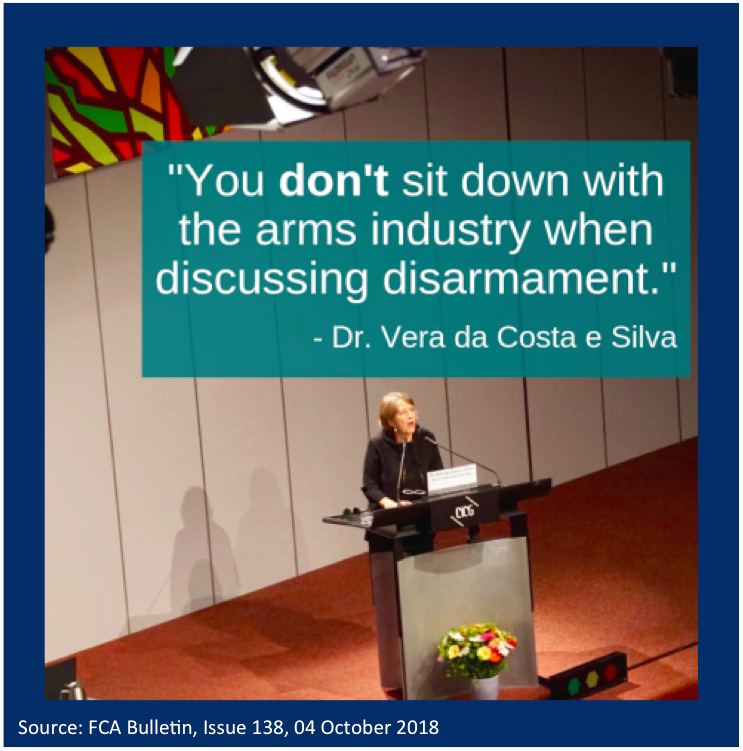 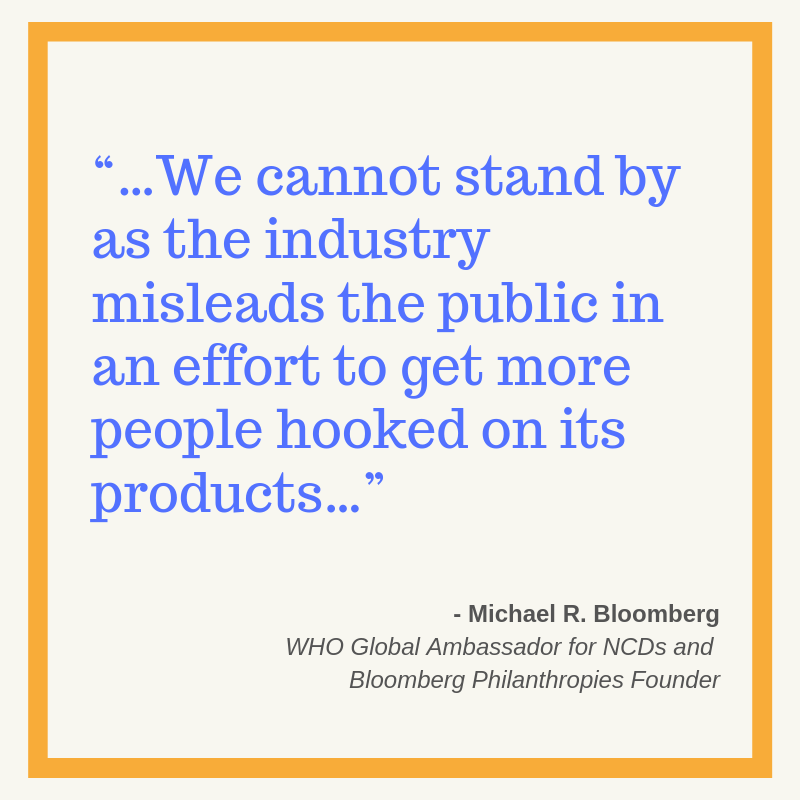 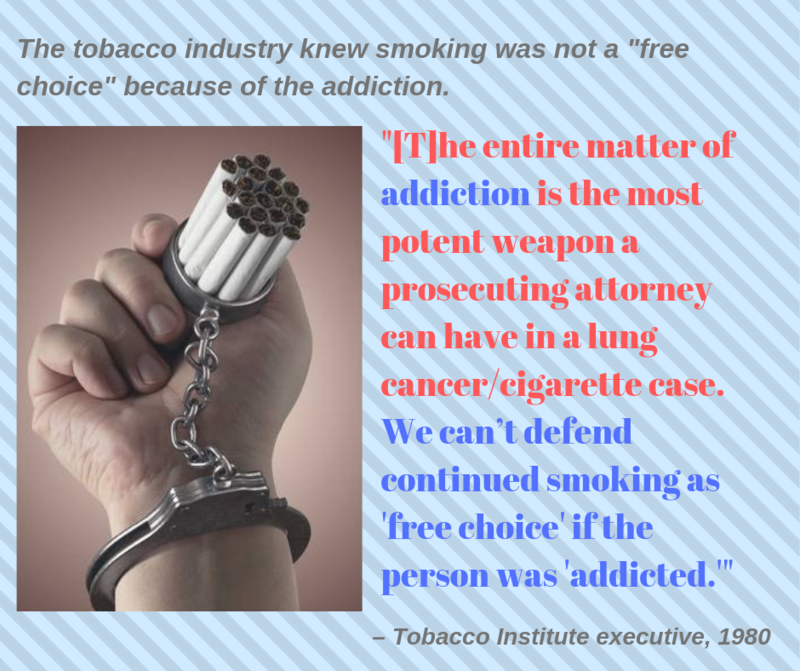 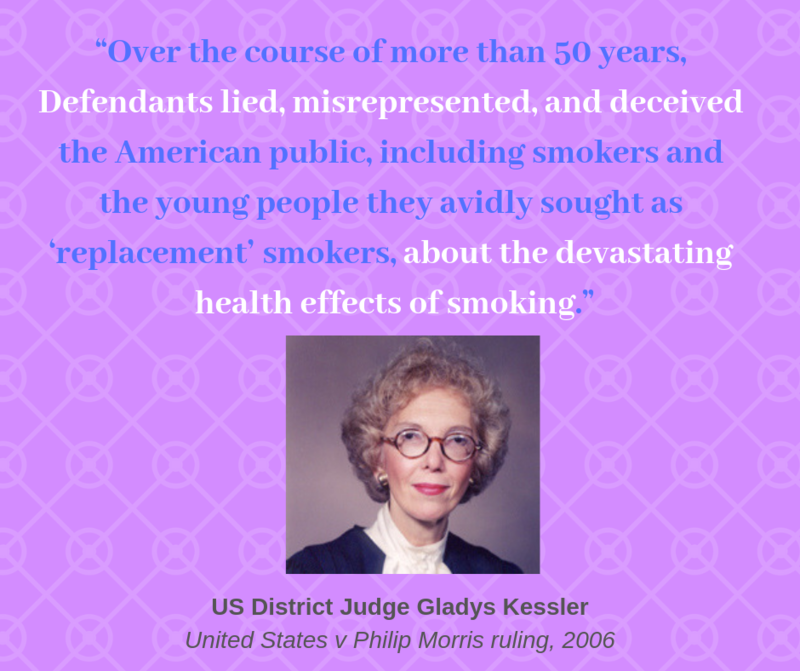 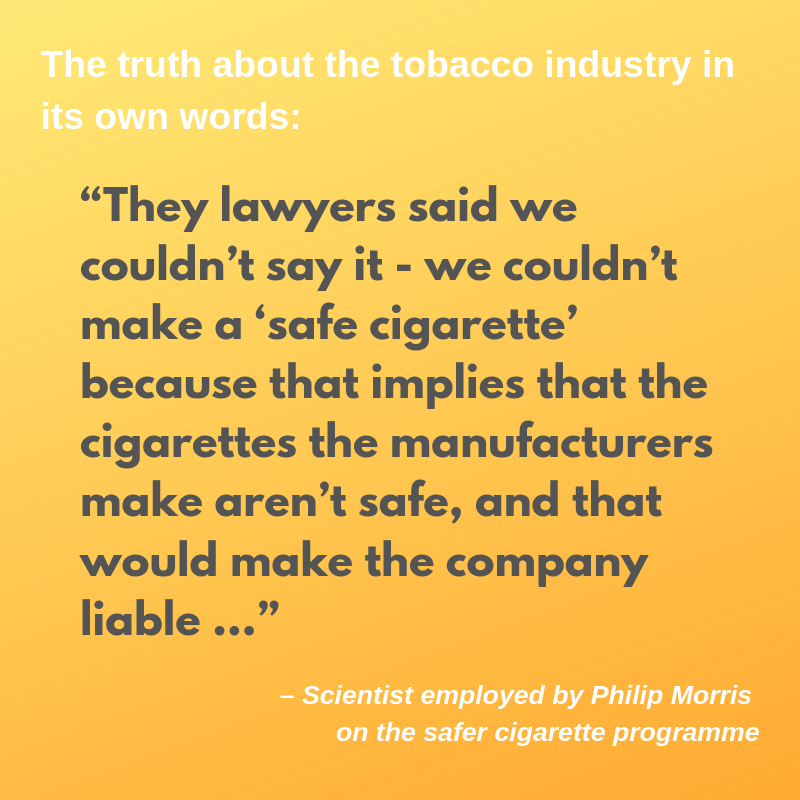 WHO will NOT partner with Philip Morris-funded Foundation for a Smoke-Free World nor any other group funded by the tobacco industry. 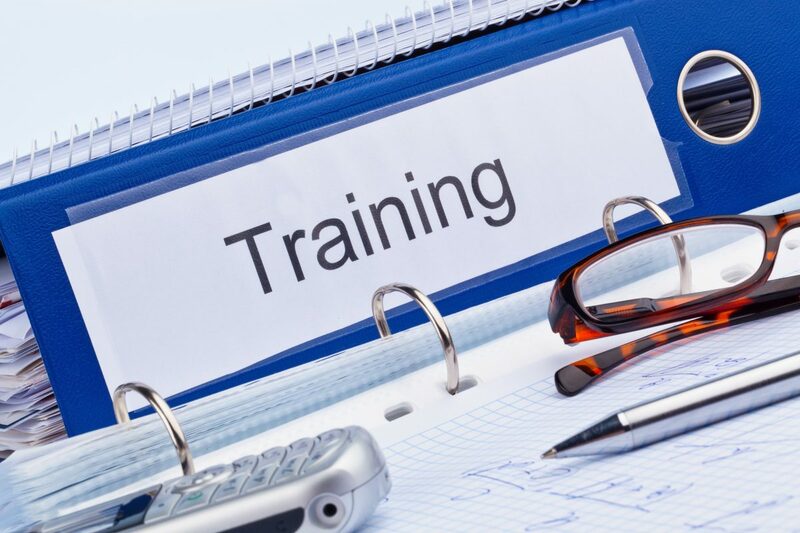 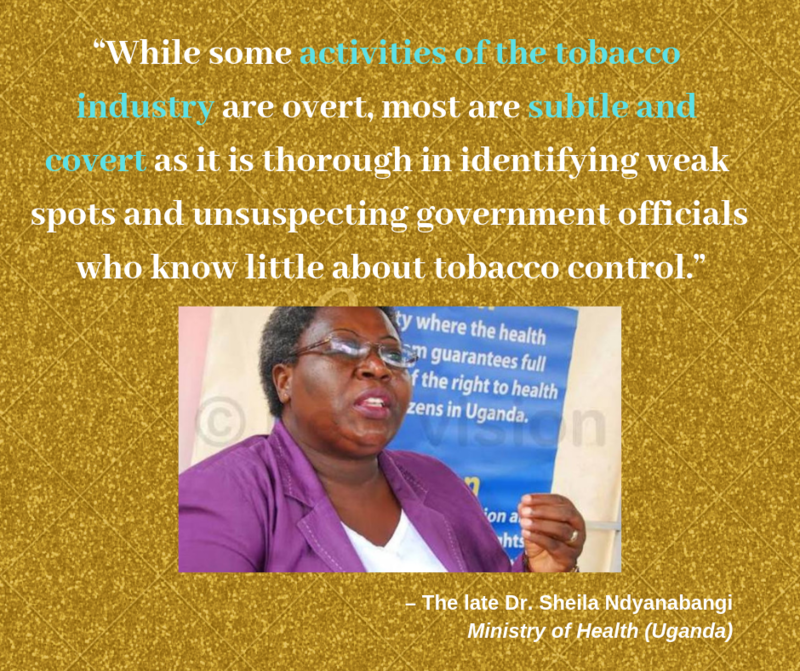 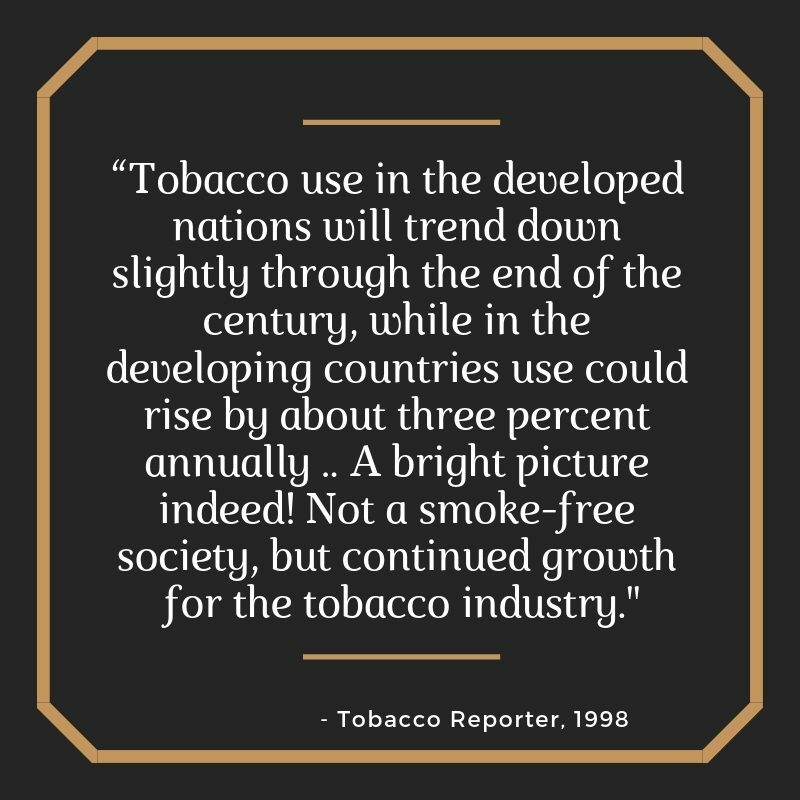 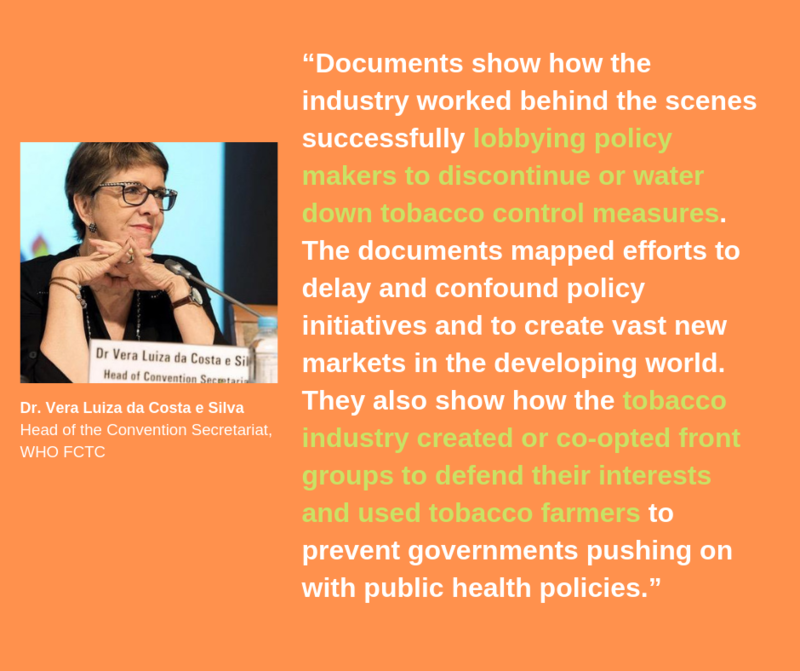 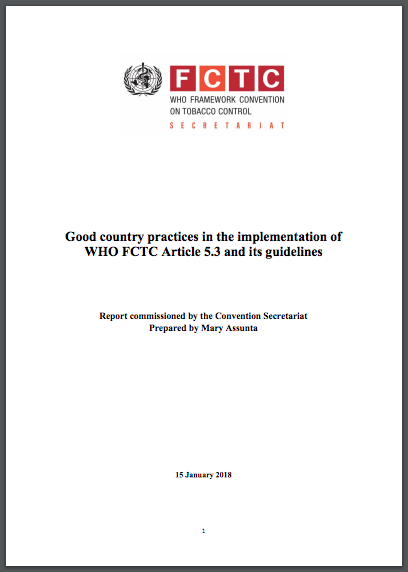 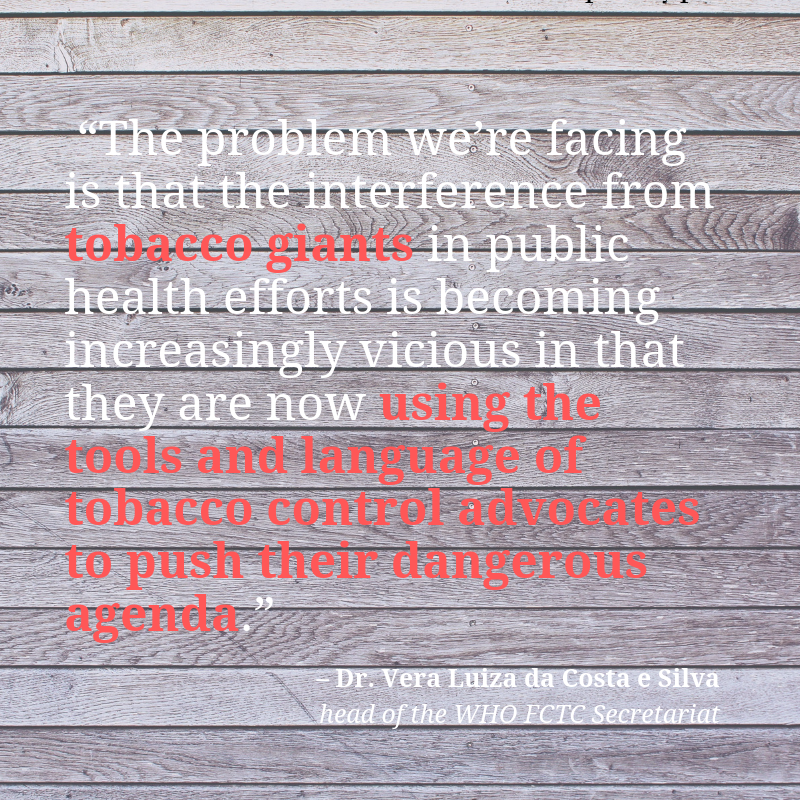 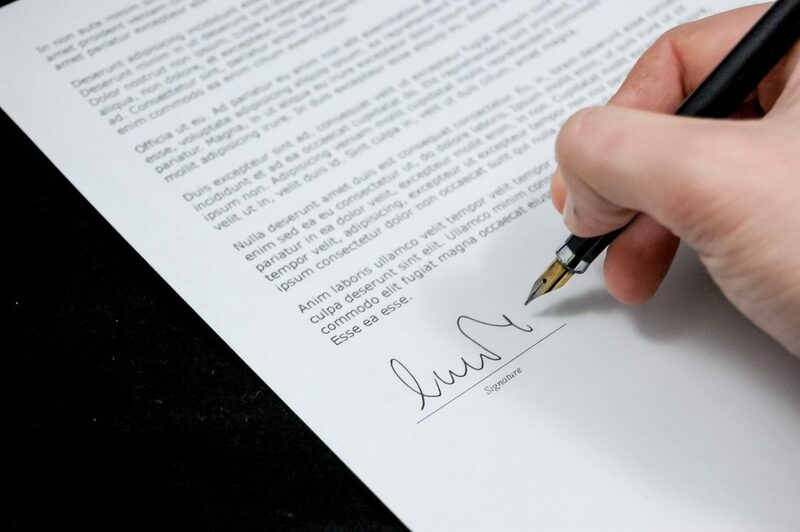 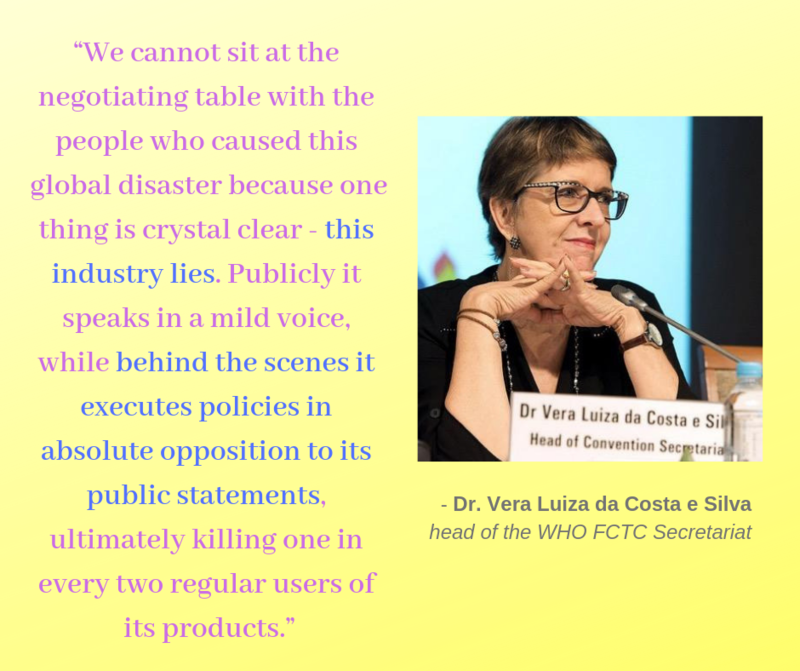 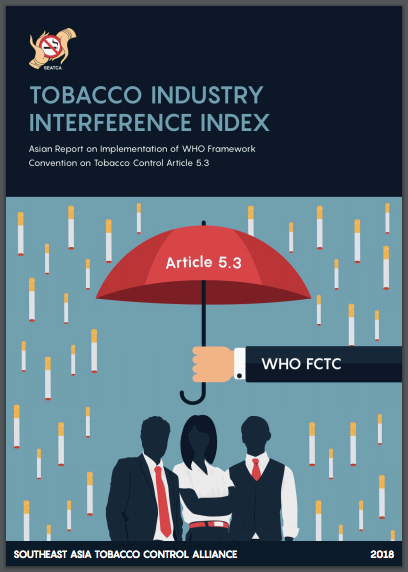 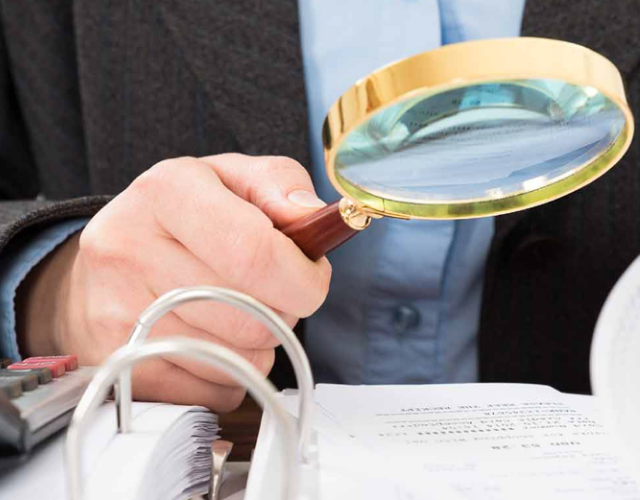 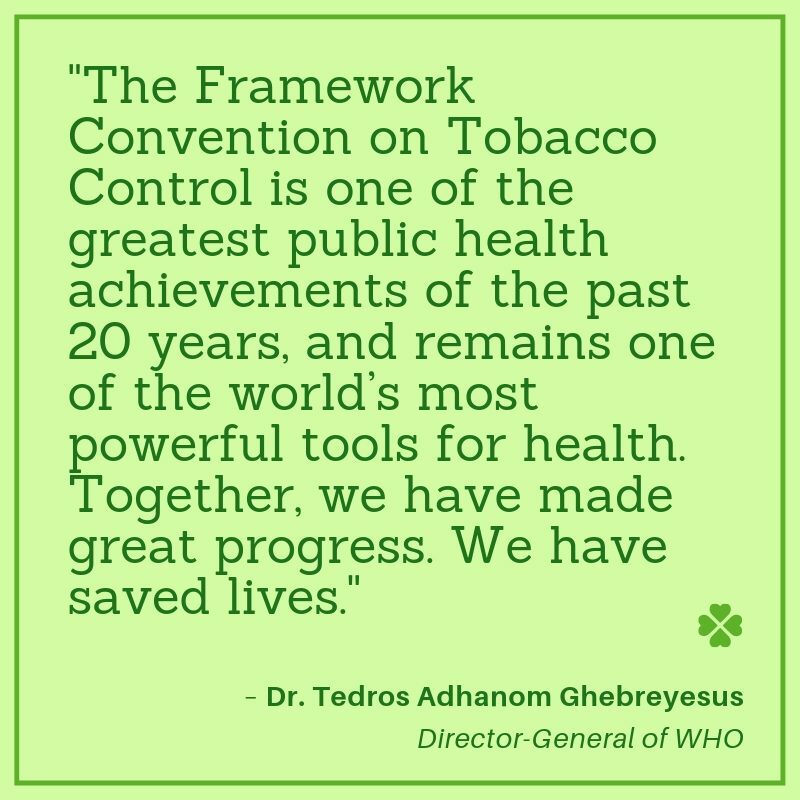 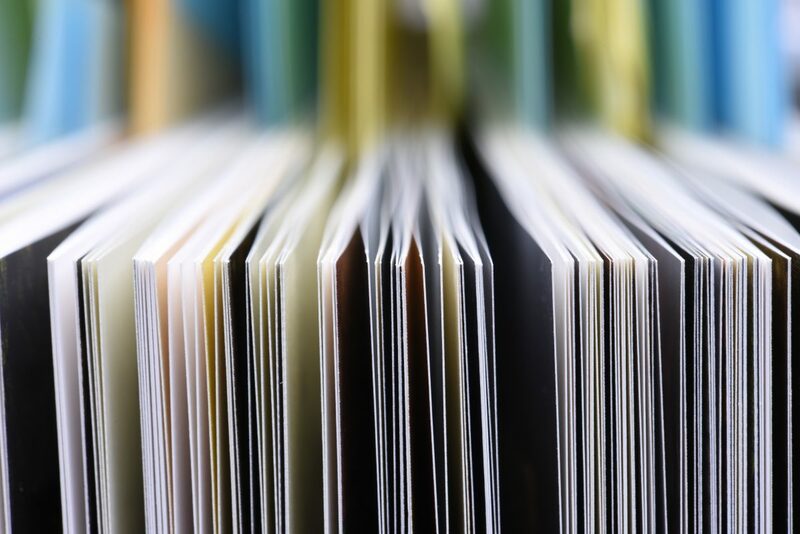 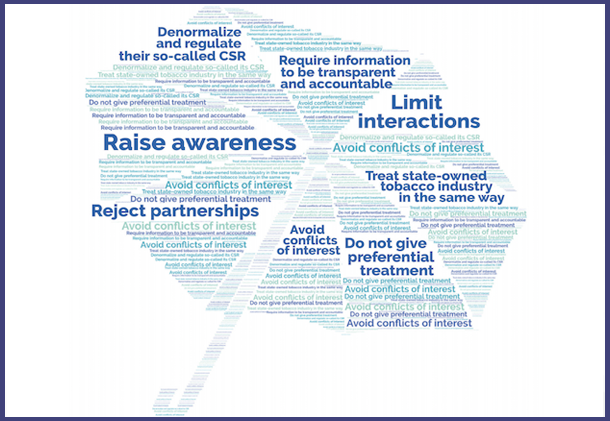 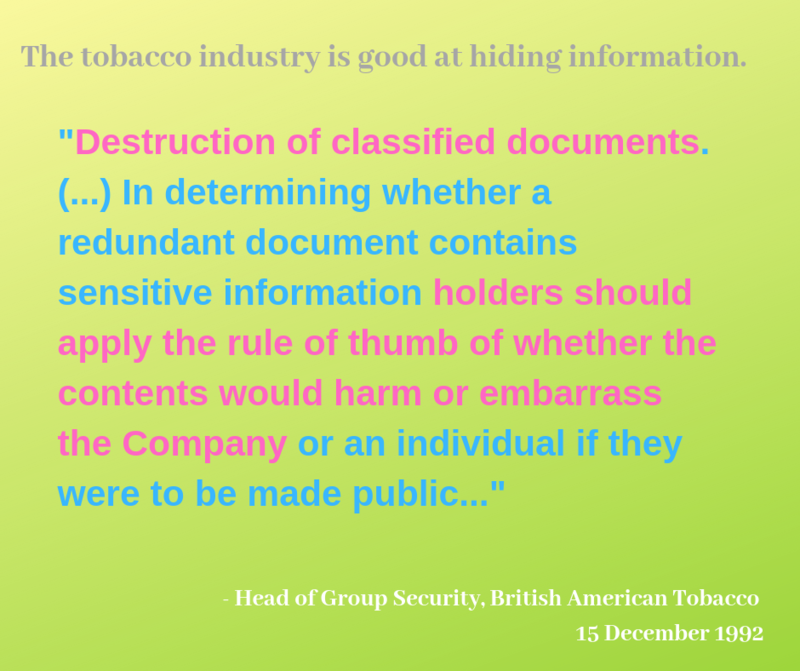 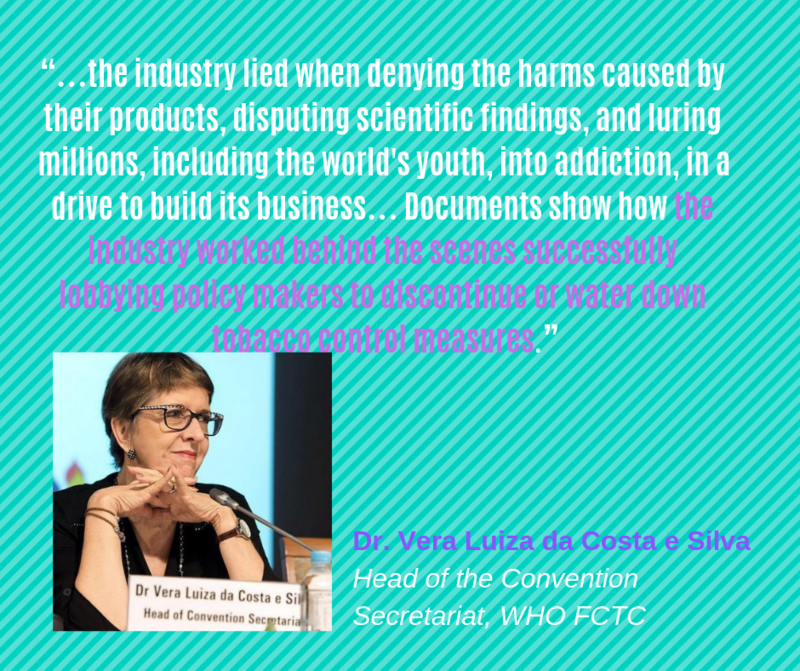 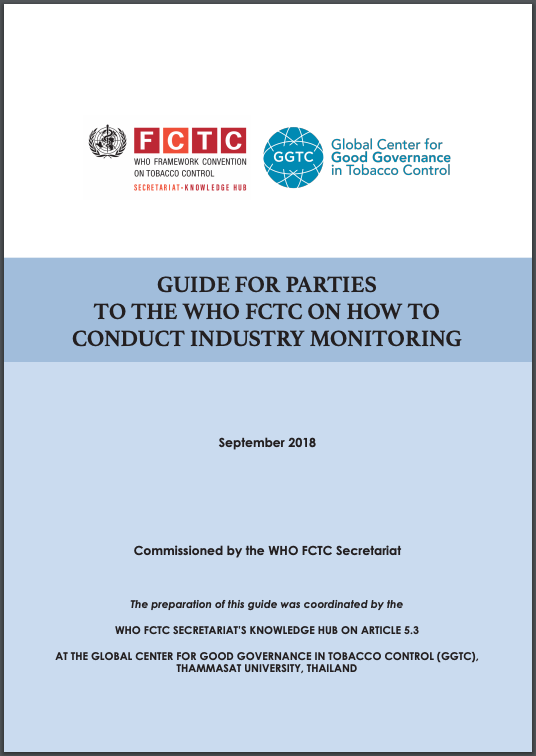 The Global Center for Good Governance in Tobacco Control (GGTC) is the WHO FCTC Secretariat’s Knowledge Hub on Article 5.3.